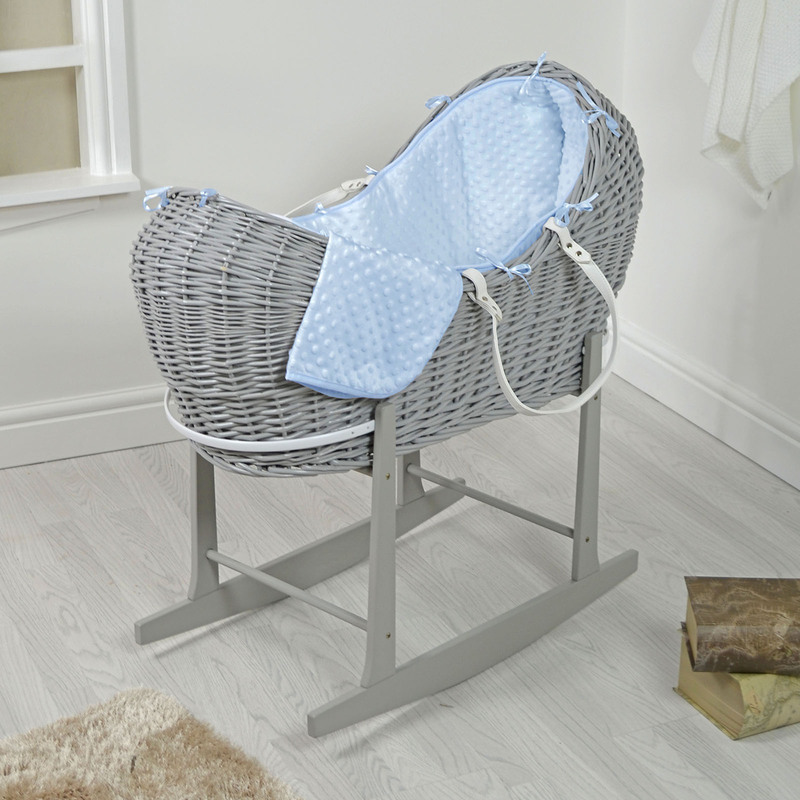 The adorable Snooze Pod Moses Basket from 4baby is designed to keep your little one calm and peaceful during those precious moments of sleep. Its unique pod design with elegant satin ties offers comfort and style in one. Dressed with a soft padded liner, safety mattress and a gorgeous padded coverlet, this would make a perfect addition to your baby's nursery. 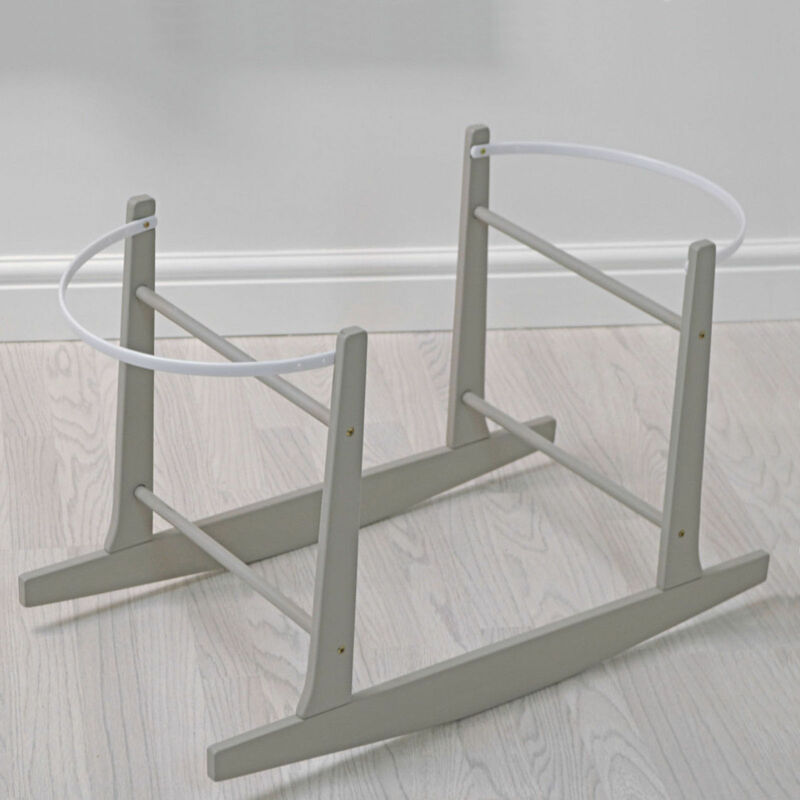 The Noah pod's handles allows for easy transportation between rooms, ensuring your baby remains undisturbed in their slumber.